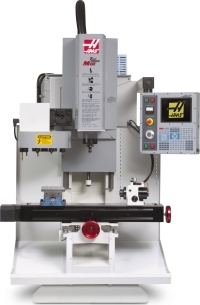 HAAS CNC Machining Centers form the backbone of our moldmaking and machining operations. 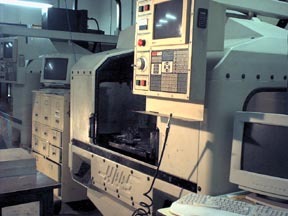 The mold making process is much more accurate (some jobs have been done to .0005), and the finished parts, even after injection molding in plastic, can hold good tolerances (0.003). It wouldn't be possible for us to hold these tolerances without our HAAS machines. Need a part made? We can provide you with prototype parts or a prototype aluminum or production prototype steel mold from our HAAS CNC machine.